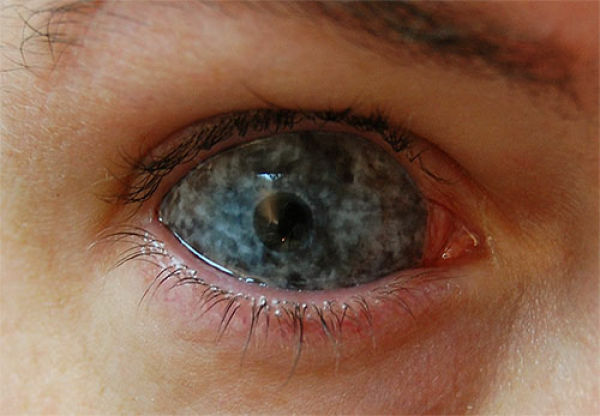 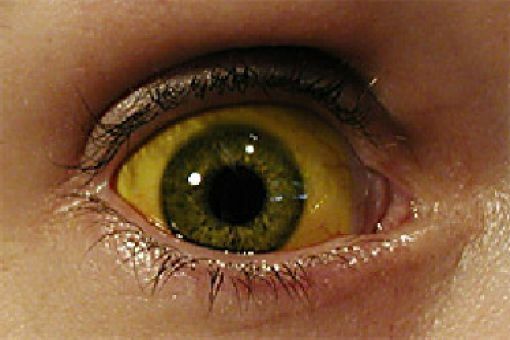 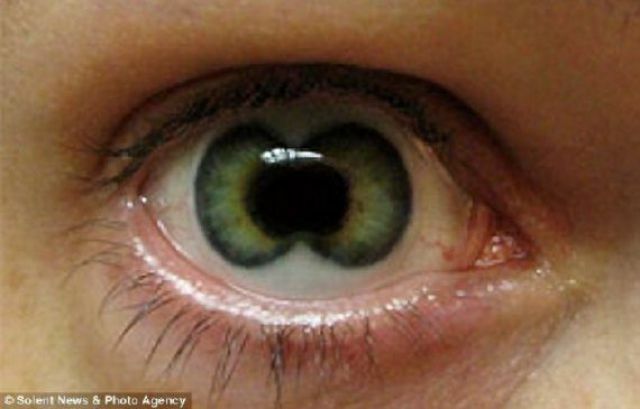 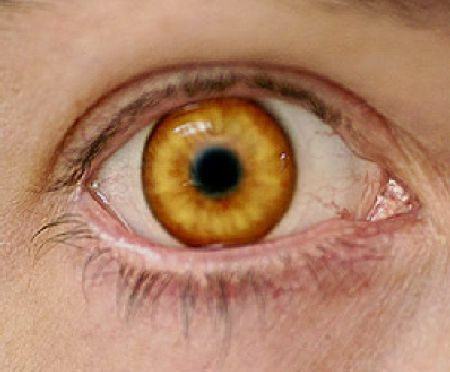 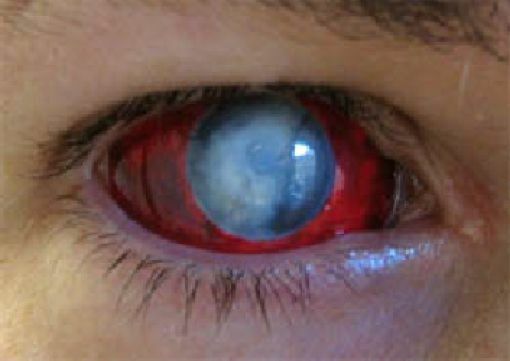 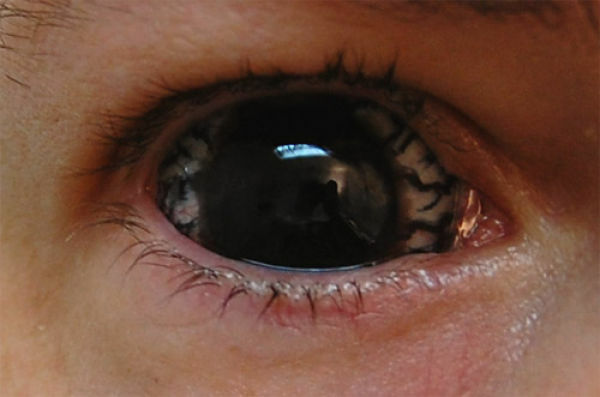 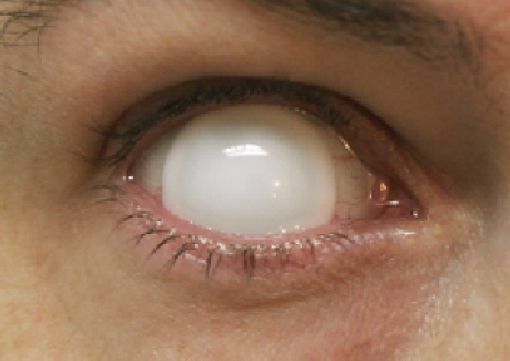 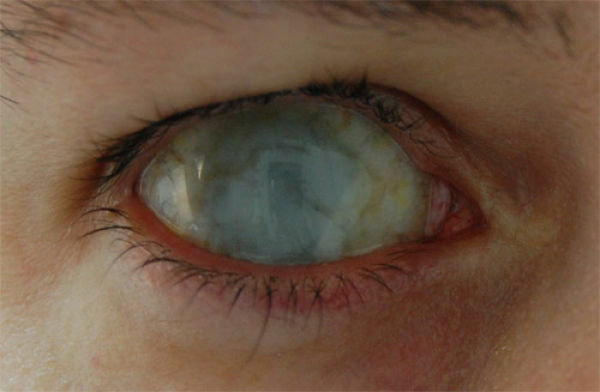 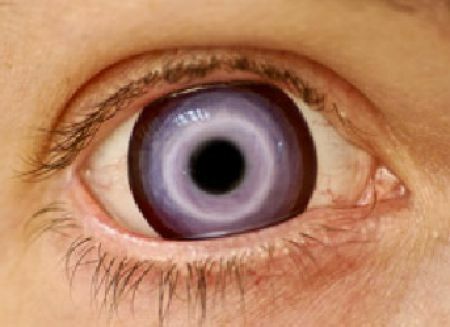 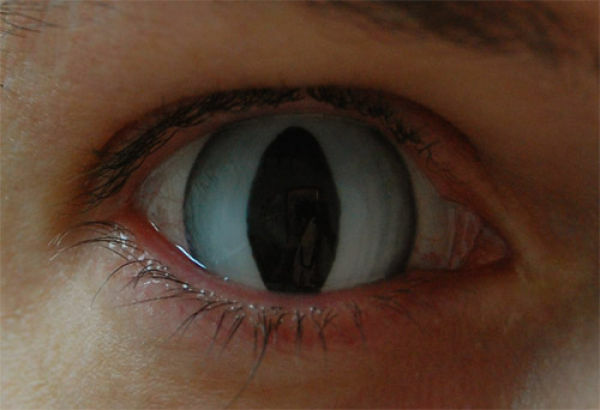 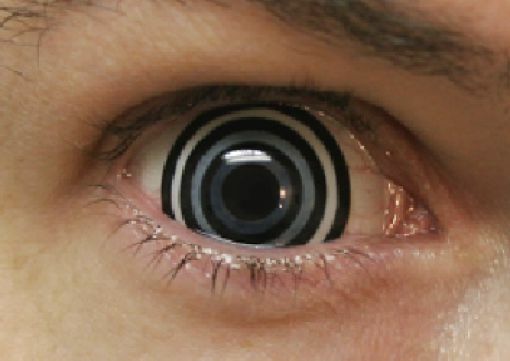 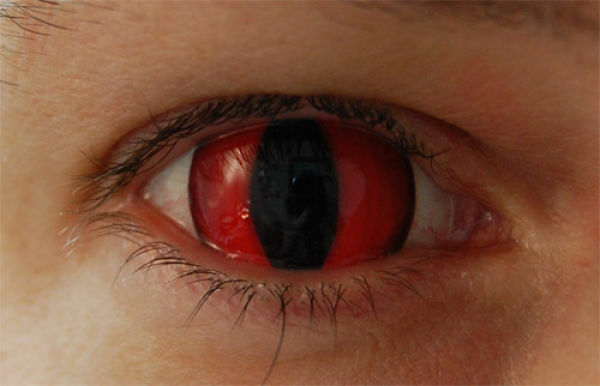 This is a collection of unusual, somewhat scary, and very strange contact lenses. 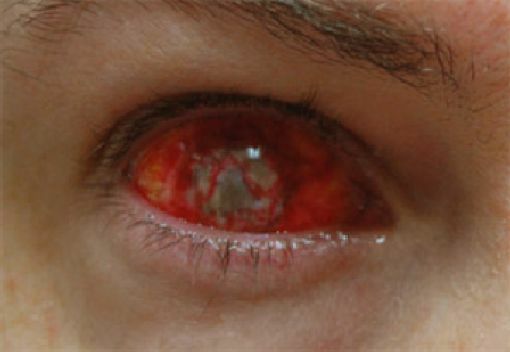 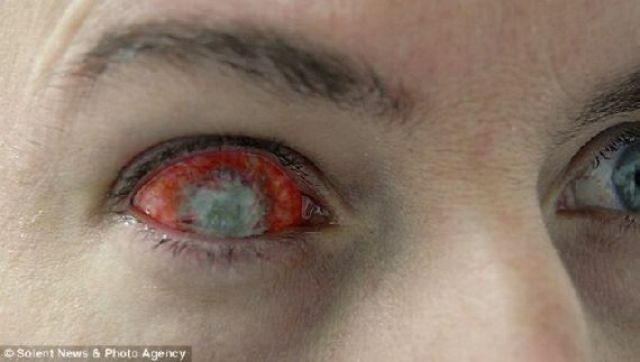 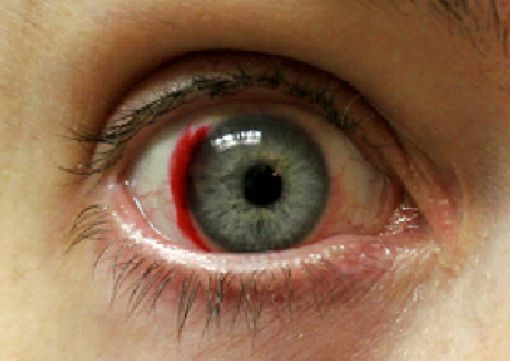 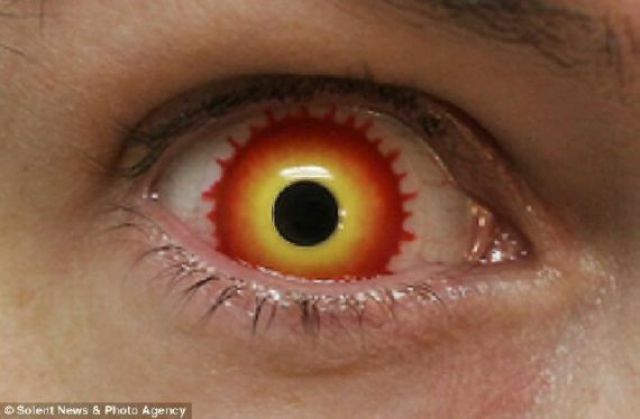 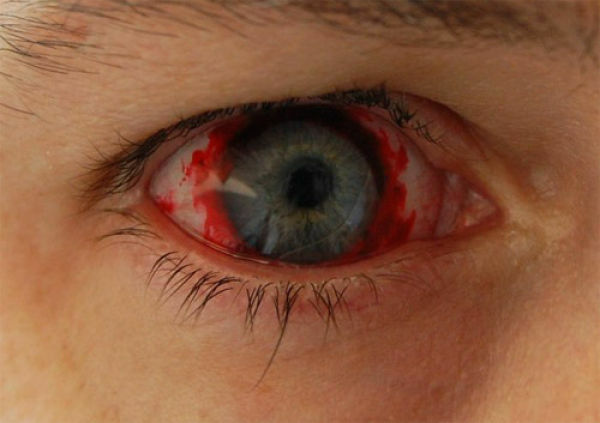 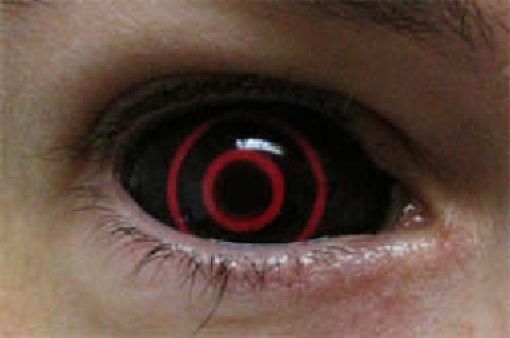 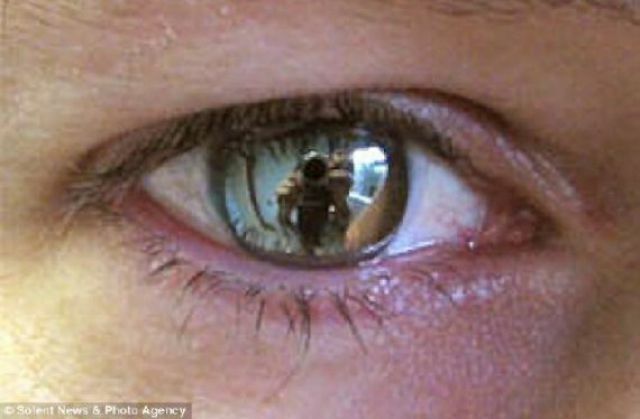 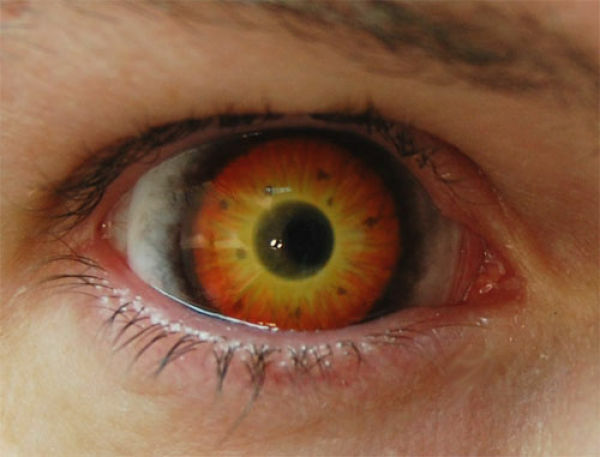 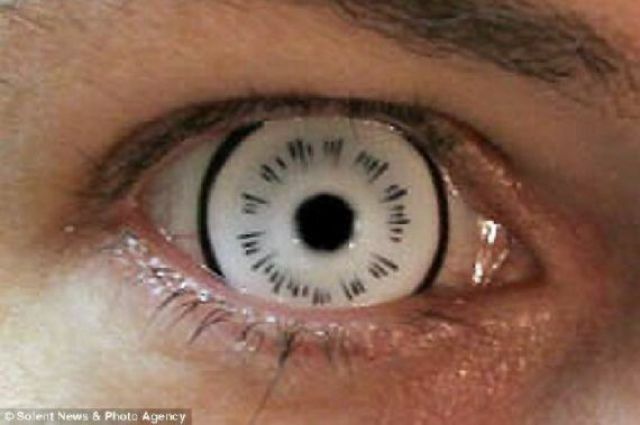 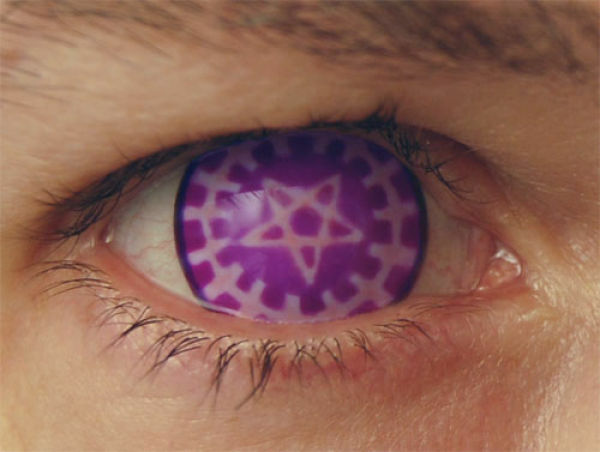 These contact lenses are very artistic and were created by Kevin Carter who is a fan of horror movies. 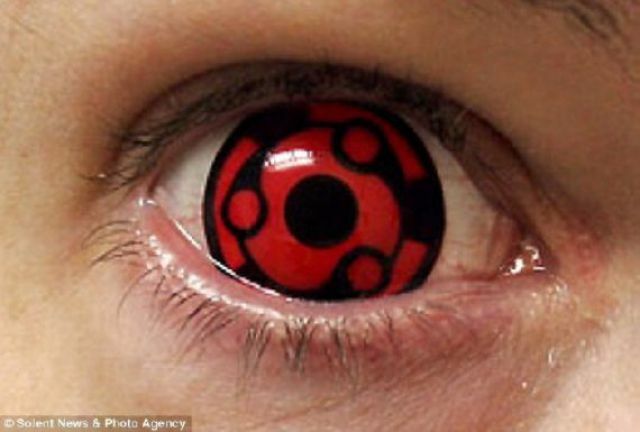 It takes him about two days to paint each pair of contact lenses. 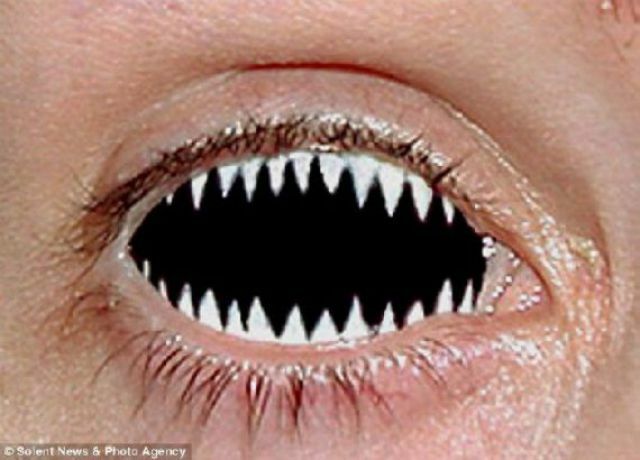 some of those are kind of creepy. 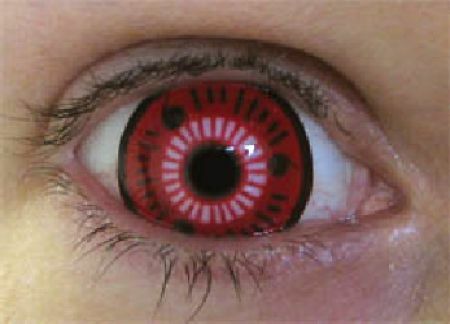 i have those Sharingan because i'a uchiha!